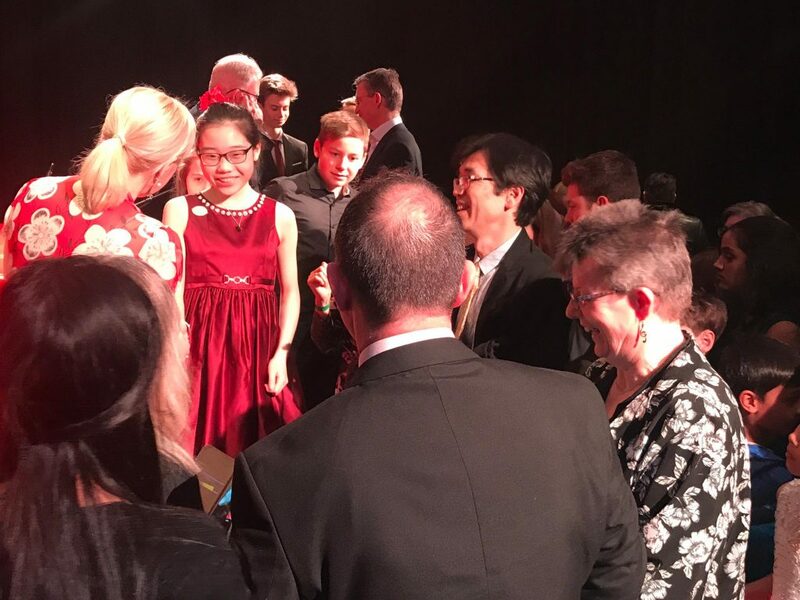 Since we began working with Elena, over 45 young pianists have been awarded the Star Prize in the UK, and now have the opportunity to play at the Royal Albert Hall! It’s a joy to work with Elena, and we hope to continue working together to create even more opportunities for young performers around the world. Here was a showcase of great playing delivered by young people from around the UK and beyond, each performing and clearly relishing music by a host of living writers, and in many cases in the very presence of those composers. The Elena Cobb Star Prize Event will undoubtedly be remembered as a landmark in the lives of all who took part, just as Elena has predicted. If you have a chance to attend, be there! Very highly recommended! Thank you for the most wonderful day yesterday. Not only was it an unforgettable experience for Iván to play at your concert in the Royal Albert Hall but it was amazing to hear to many of your pieces and those of the other composers played by so many talented children. It has served as huge source of inspiration for the future. Iván and I would like to wish you the very best of luck with your work and he looks forward to playing some more of your compositions soon. Поражена и восхищена грандиозностью события!!! Совершенно искренне считаю Ваш вклад, Елена, в организацию праздника музыки достойным самого глубокого уважения. Примите мои поздравления! Спасибо огромное, Леночка, за такую замечательную педагогическую работу! Taisia, Markus, Herbert отыграли с таким вдохновением и радостью, что я думаю, теперь нет сомнений в том, что и в следующий раз тоже будут выступать с удовольствием! Thank you for organising such a wonderful concert today. We had a fabulous day. All of the children played very well. Your sister helped the concert very well too. Thank you again. You are a superstar! I hope you have a lovely rest of the holiday. Was very special to meet you today. You organised the day beautifully and made it very enjoyable. How wonderful for Fin to have a chance to play at such a fabulous venue. So I would like to send you a massive thank you for not only your music but also your time and energy for creating such a brilliant event. Hopefully, you will be seeing Fin again in the not too distant future. Cпасибо огромнейшее, Леночка Кобб, за такую потрясающую возможность участвовать в грандиознейшем событии – концерте в Альберт Холле! Мы невероятно счастливы! и это был не просто концерт – а подлинный ярчайший праздник современной музыки! Думаю, что абсолютно все участники этого блестяще организованного музыкального события могут присоединиться к выше сказанному! Thank you, Elena, for organising such a wonderful event. 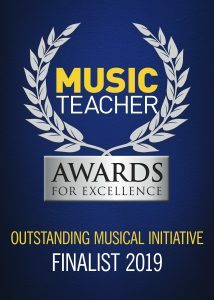 It was lovely to see so many students from so many different countries, performing so well at such a prestigious venue. The students looked so happy. It must have been such an amazing and memorable day for all of them. Thank you so much for such a treat, Elena! Lauren has only been taking piano lessons for 1.5 years and such events boost kids motivation enormously!